It’s about time someone stood up for Veterans suffering from PTSD. 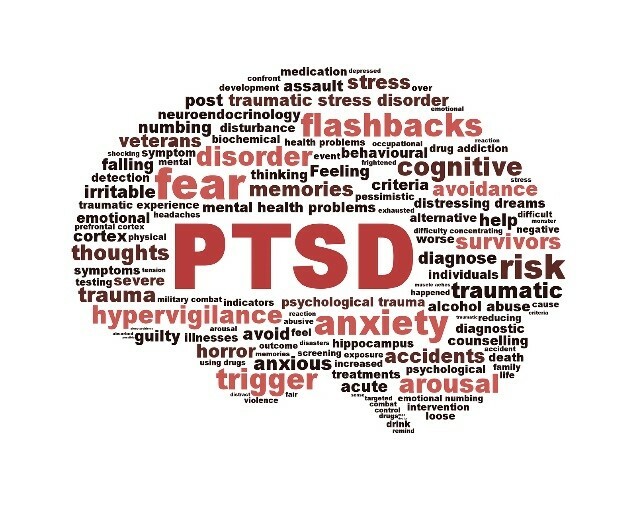 An Illinois judge agrees by ordering that the state covers PTSD. On Tuesday a Cook County, Illinois judge ruled that post-traumatic stress disorder should be added to the state’s list of approved conditions for medical marijuana. The decision was handed down in a lawsuit filed by veteran Daniel Paul Jabs against the Illinois Department of Public Health. Judge Cohen told Shah that he has 30 days to add PTSD to the list of approved conditions. Illinois law allows the public to petition the state to add new medical conditions to the medical marijuana list, but Gov. Bruce Rauner has rejected all additions. Gov. Rauner also rejected PTSD despite the medical marijuana advisory board’s recommendation to add it to the list. Rauner’s decision to block PTSD from the list was the result of Public Health Director Nirav Shah’s “Constitutionally inappropriate” private investigation. Judge Cohen suggested that Shah applied a standard of medical evidence “That appears nowhere in the (marijuana) Act or The Department’s rules”. Judge Cohen’s decision came as a huge relief to Illinois veterans, especially the plaintiff Daniel Paul Jabs. Jabs’ case is one of eight pending cases brought by veterans against the state. So far, there is no clear evidence as to why Gov. Rauner has adamantly rejected PTSD from the list. Veterans who suffer from PTSD are often also victims of painkiller addictions. Restricting them from accessing natural pain treatments, like marijuana, only adds to the problem. Hopefully, within 30 days veterans will no longer have to look to pharmaceuticals for so-called relief. Instead, they will be able to safely and affordably access medical cannabis – a true relief. Illinois is not the first to allow medical cannabis for veterans with PTSD. 15 states and Washington D.C., have laws in place for PTSD and medical cannabis. They offer broad discretion or specific language, that direct medical professionals are to recommend marijuana for PTSD treatment. Illinois will join the ranks of other forwarding thinking states. They will further provide relief to the many men and women who desperately need access to medical cannabis in the state. Slow but steady, times are getting better. Hopefully, the Department of Public Health will enact the changes in time for the 4th of July. Should veterans be able to access medical cannabis for PTSD? Let us know what you think on social media or in the comments below.